FALL INTO FUN FAMILY FESTIVAL - Saturday, October 26, 5 - 8 PM! Fall Into Fun Family Festival at Granite Creek Community Church in Claremont! 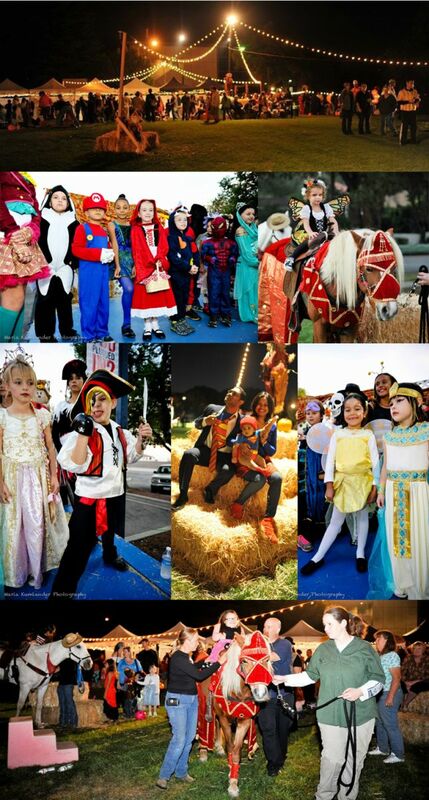 Fall Into Fun is Granite Creek’s family-style community costume festival! There will be Games, Bounce Houses, Petting Zoo, Pony Rides, Costume Contests (5:30 pm), food for sale, and lot and lots of CANDY. Fall Into Fun - $5 donation wristband ticket gives you access to the bounce houses, pony rides, and game booths. Extra Cake Walk tickets $1 (1 cake walk ticket with wristband). Costume contest for pets and their humans. Non-scary costumes, please. Get your $5 wristbands at the event! Parents are free. Granite Creek is inviting the community to this night of fun! Share this page: FALL INTO FUN FAMILY FESTIVAL - Saturday, October 26, 5 - 8 PM!